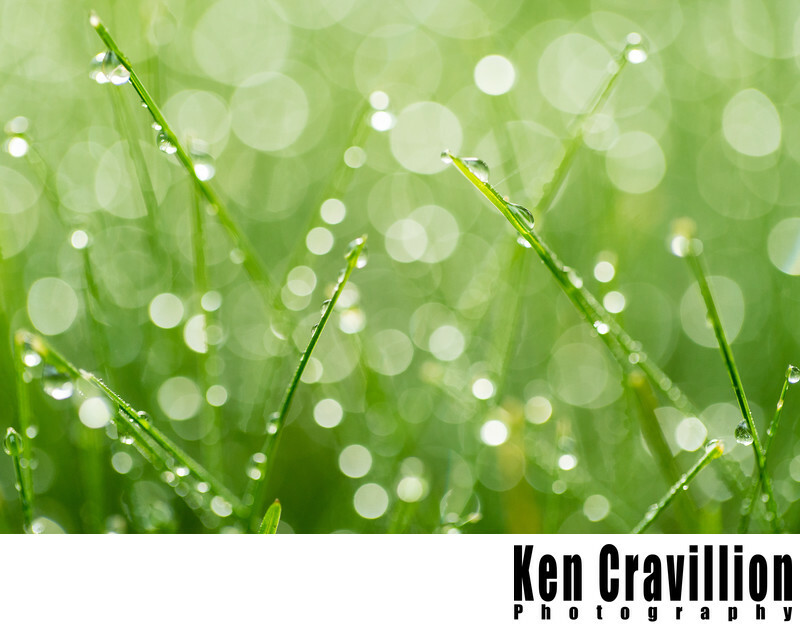 Early morning dew drops on blades of green grass. I love how the out of focus drops create bright circles in this image. 1/320; f/2.8; ISO 1600; 100.0 mm.